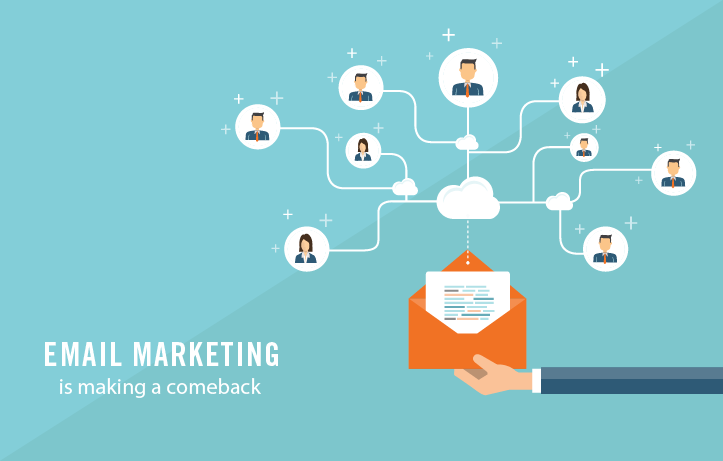 Businesses often underestimate the power and efficiency of email marketing campaigns. Instead, they focus mainly on social media outreach, thinking this approach will save money and reach a wider audience. This mistake is made rather often, especially by marketers in hot pursuit of the coveted millennial demographic. Social media is both an efficient tool and a captivating medium for marketing, but it isn’t always the best way to generate leads. Contrary to popular belief, today’s research shows that email marketing leads to substantially more clicks and higher conversion rates. Those who say that email marketing is impersonal are mistaken. In fact, most of our communication with clients happen via email. 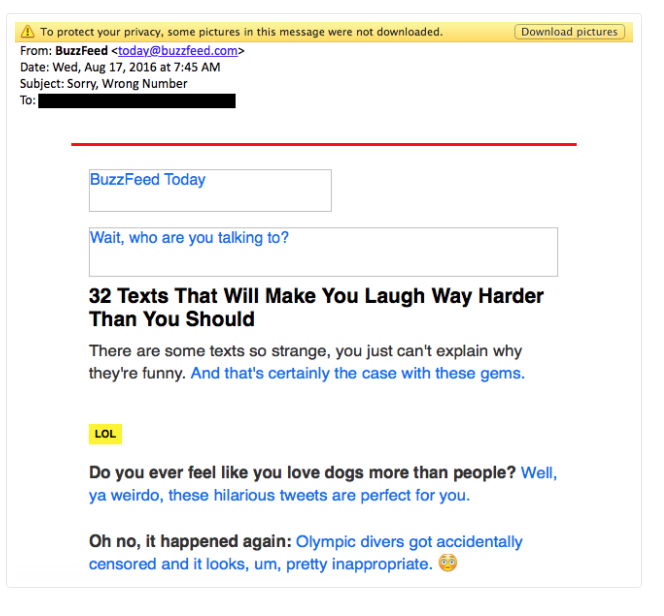 The key, then, is to simply stop sending impersonal emails that will inevitably get deleted. But what does it take to create an effective marketing email? In addition to newsletters and other email contact, your business can create an email workflow to help the subscriber get to know your brand closely and convenient (welcome emails, birthday offers, etc). You can also create emails with social media specialization to encourage subscribers to share your content. Extending exclusive offers and Groupon coupons is another way to show your subscribers some love. The best part? You aren’t limited to 120 characters. Email marketing is affordable, although price will depend on the size of your subscriber list. For example, Campaign Monitor offers unlimited emails to up to 50,000 people for $699 per month. You can spend the same amount on Facebook Ads, which may increase your traffic, but certainly won’t produce the same conversion rate. You can also choose an email marketing system that best suits your brand. Go ahead and call it a comeback. Done right, email marketing is capable of building powerful and highly personal client relationships. Don’t believe us? Check out how these five forward-looking brands are making the email great again. 1. 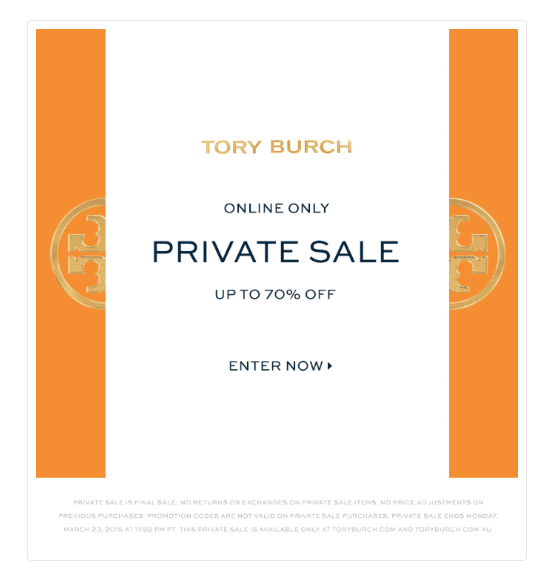 Tory Burch, a luxury clothing and lifestyle brand, provided a prestigious offer that was limited to subscribers who had shown brand appreciation. 2. BuzzFeed is the master of capturing people’s attention. Writing an unrelated subject line is definitely not against the rules. 3. 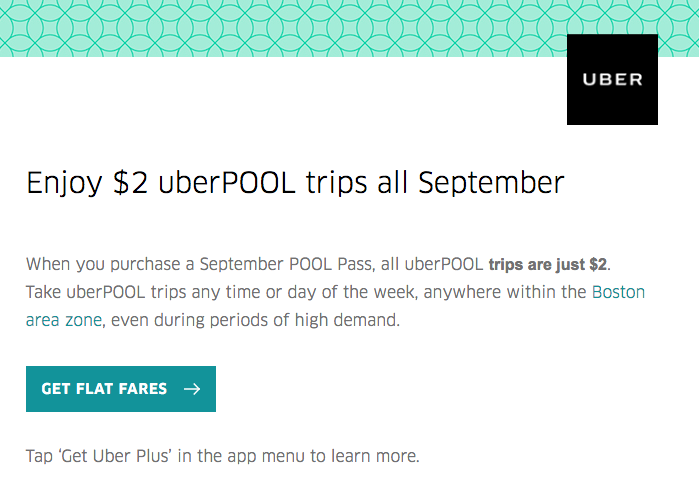 Uber keeps their emails simple with a clear CTA and a hard–to–refuse offer. Your emailing list is an incredibly valuable resource to your brand. These readers already said ‘yes’ when they subscribed to your list, so they’re likely to say ‘yes’ again to well-constructed emails and appealing offers. If you send it, they will come. And if they come, you’ll see an impressive boost in your conversion rates.